And then there was pizza - and it was good. 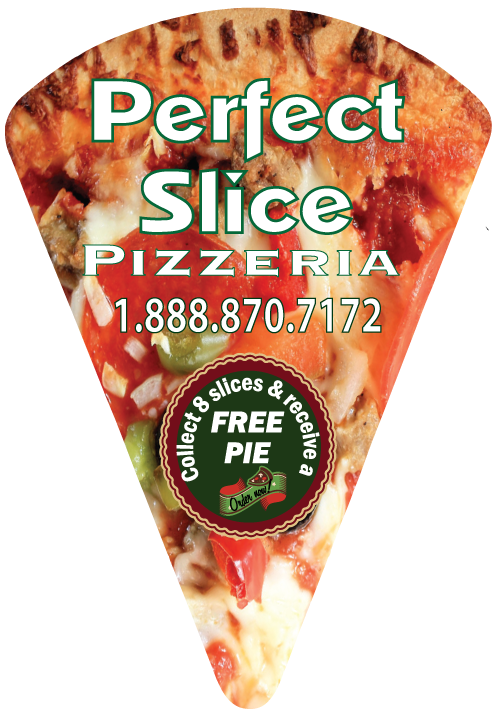 Our XL pizza slice is a novel way to advertise your pizzeria It can be used in place of a business card or even as a "Collect 8 magnets and receive a free plain pie" coupon. 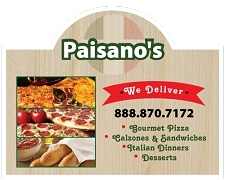 No matter how you use them, your pizzeria is front and center when hungry customers are ready to order. 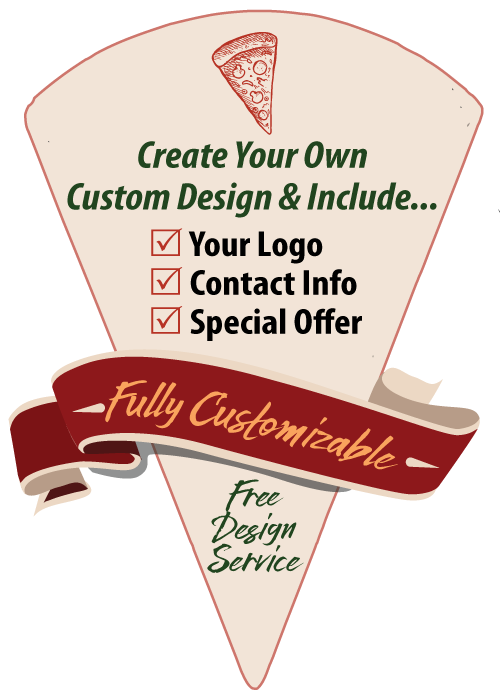 Inner Piece Small Slice Shape Magnet - 1.875" x 2.625"